CLOSEOUTS. 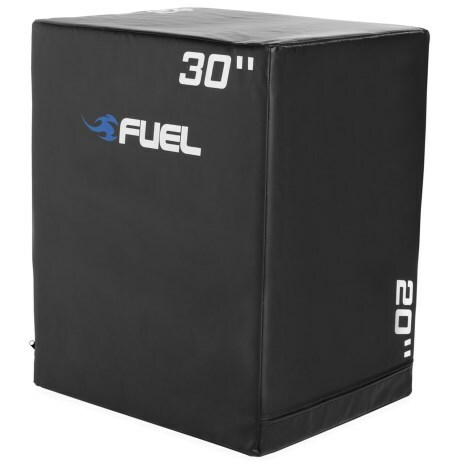 Challenge yourself and boost your cardio workout with this Fuel Pureformance 3-in-1 foam plyo jumping box. Itand#39;s made of soft foam to reduce injuries to your shin and reduce impacts on your joints. Available Colors: SEE PHOTO.